The Sean Flynn Landscape team goes out in the harshest conditions to ensure that you can get where you need to be. We offer commercial and residential services to fit your needs. 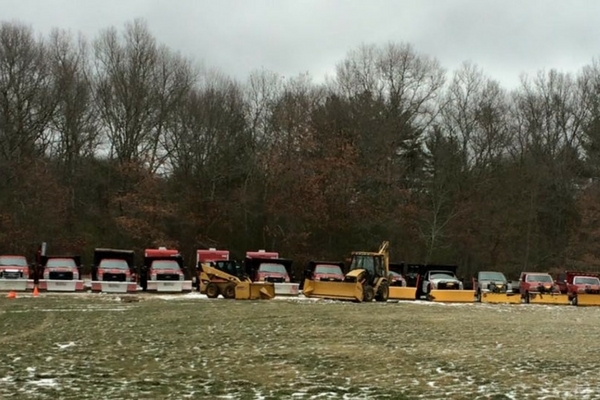 Our services are fully insured and we have the top-of-the-line equipment to handle all your winter needs. In addition to years of experience, Sean Flynn Landscape is also an active member of the Snow and Ice Management Association. It doesn’t matter whether its three inches or thirty we are prepared. 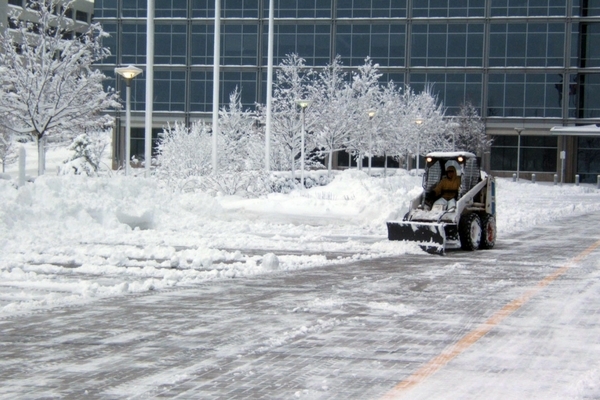 You can rest assured that parking areas, driveways, and necessary access areas will be cleared of snow, sanded or salted as planned in a timely manner. Our seasoned residential and commercial snow removal crews provide winter management services in a timely and professional manner. Snow removal when mother nature dumps more than you have room for on your property. Application of magic salt which is an environmentally friendly alternative that works faster and lasts longer than other methods and is less corrosive to concrete, stone walkways, and curbside grasses and plants.